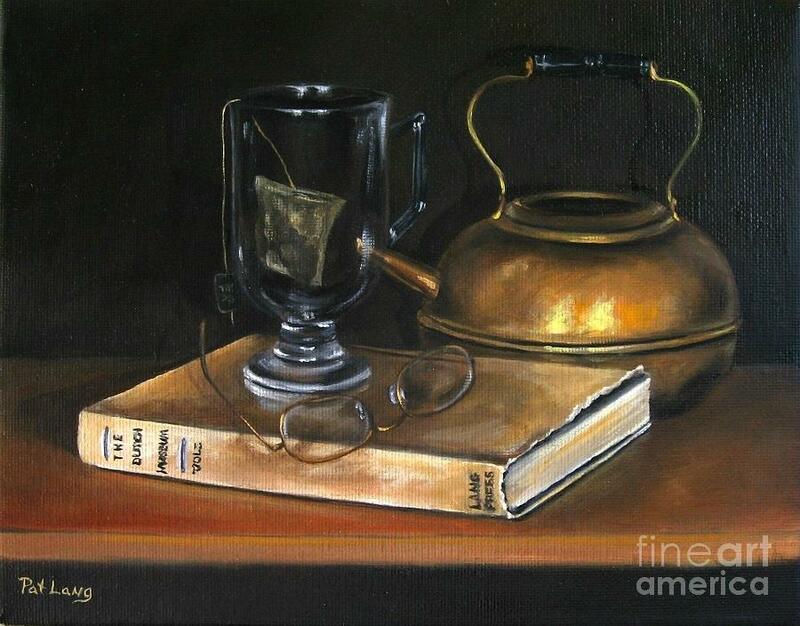 Tea Break is a painting by Patricia Lang which was uploaded on February 22nd, 2012. Oil on canvas depicting a tea break from reading. Wonderful work of art Patricia......lovely colors....regards.